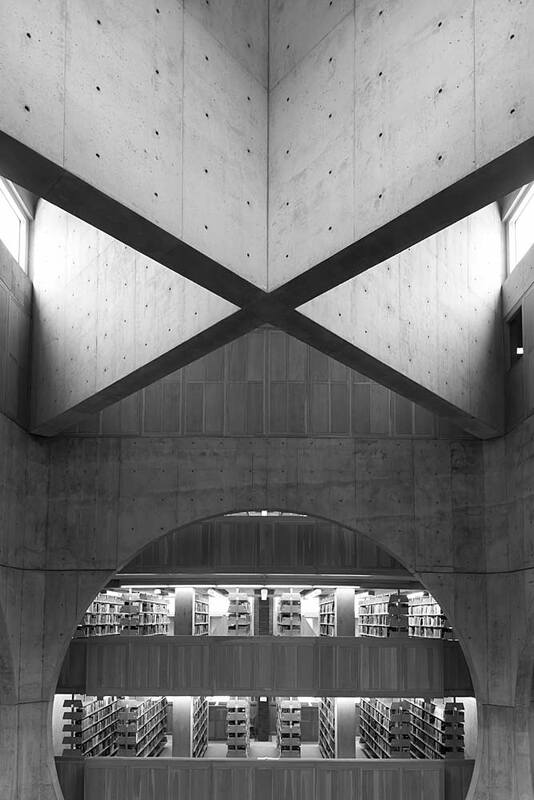 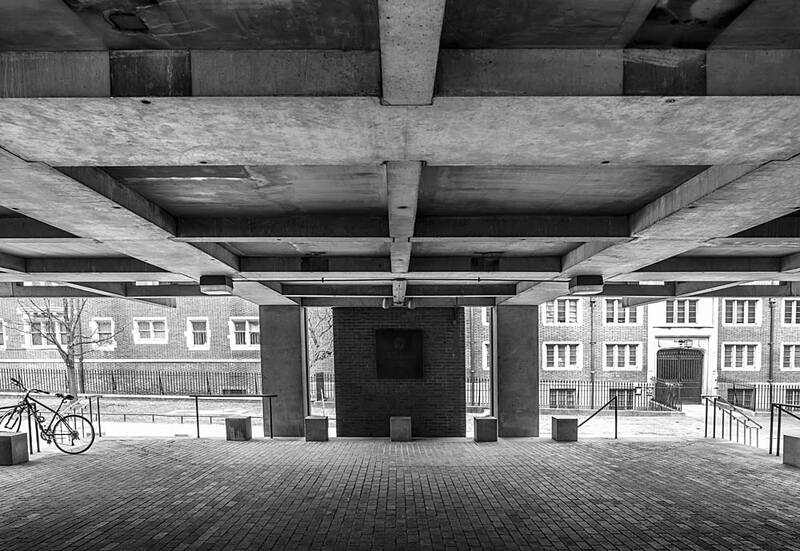 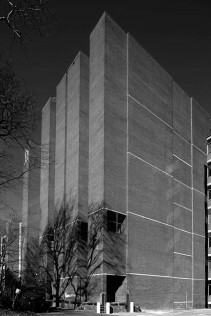 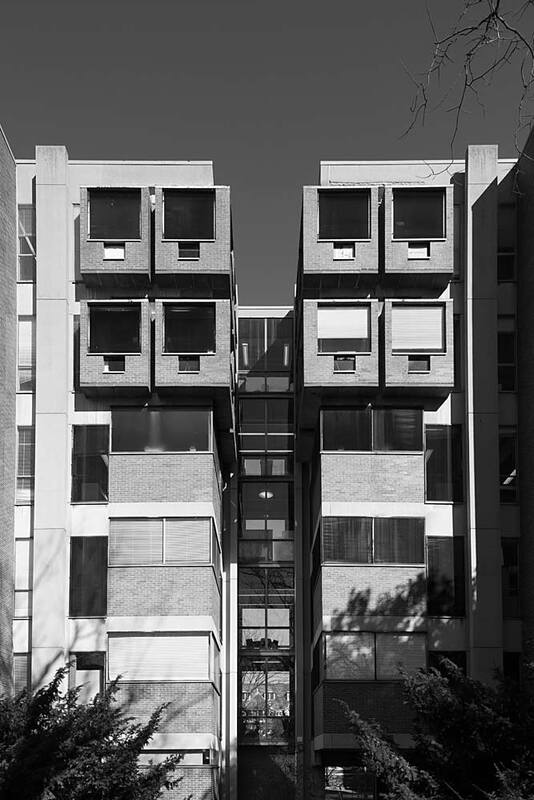 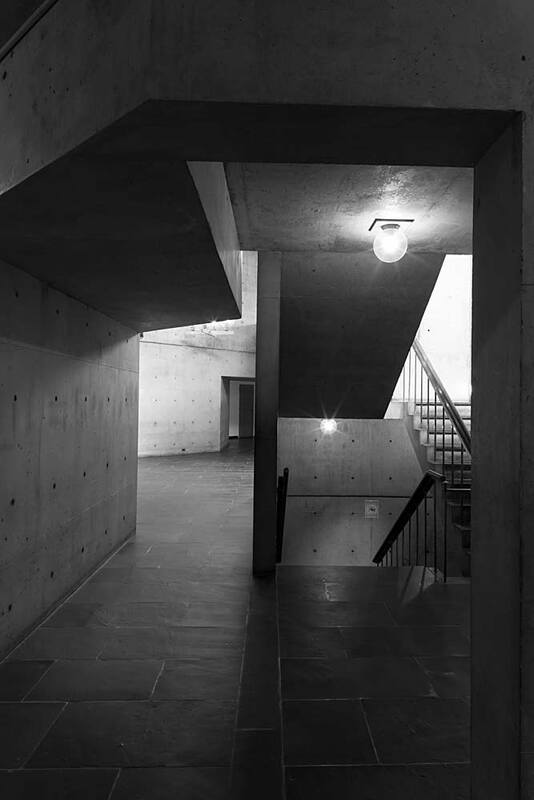 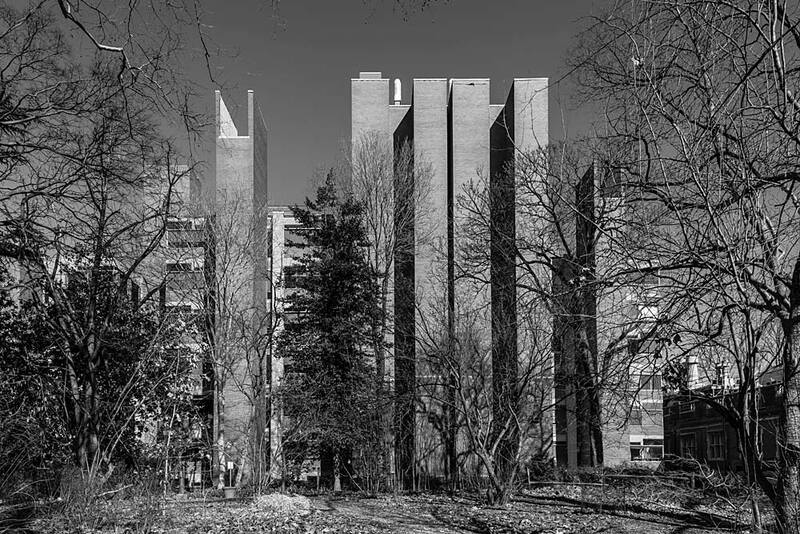 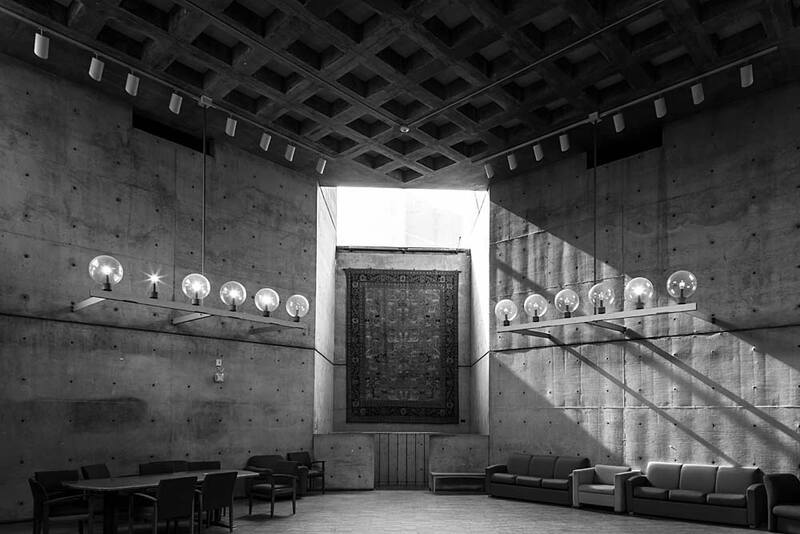 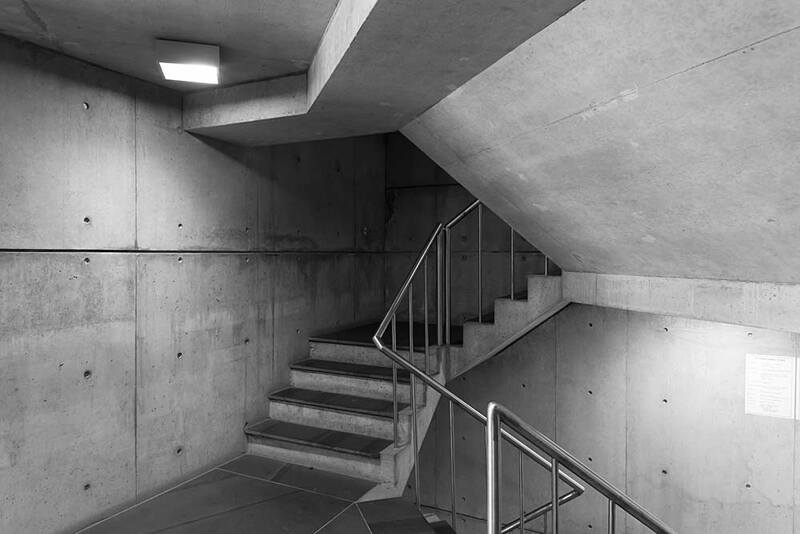 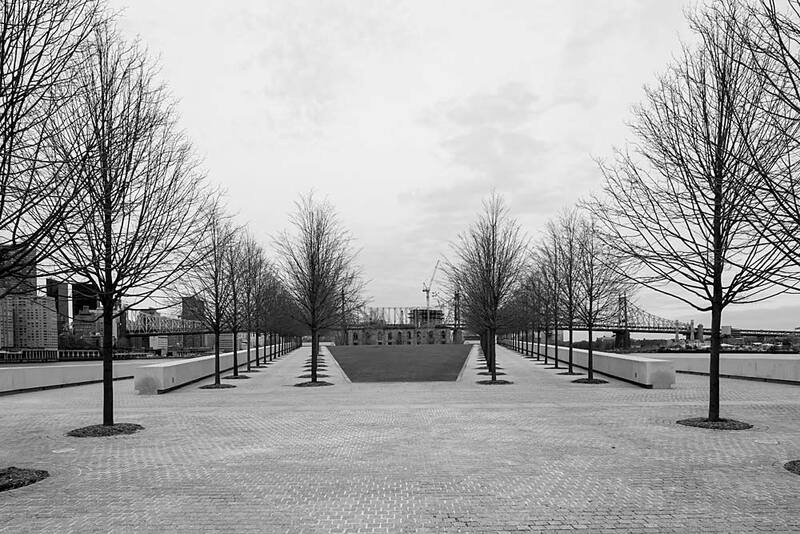 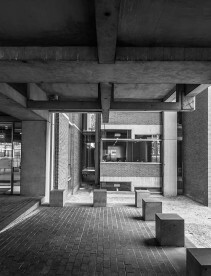 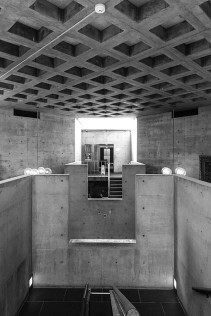 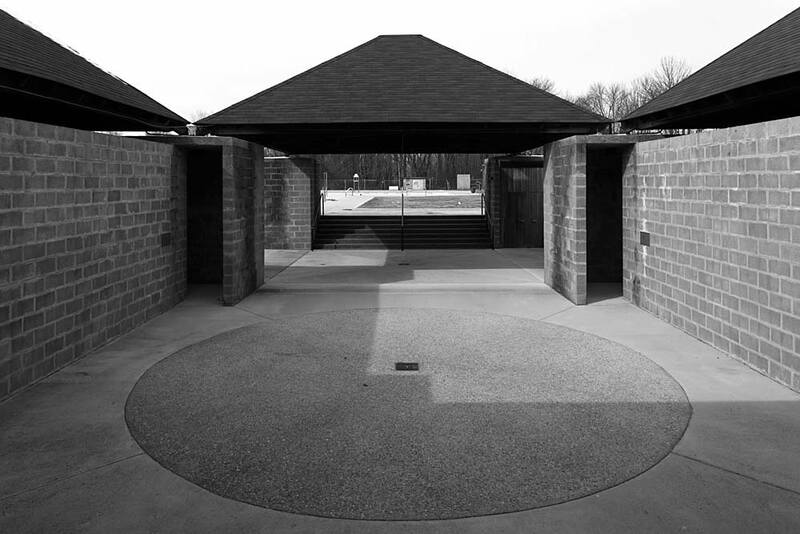 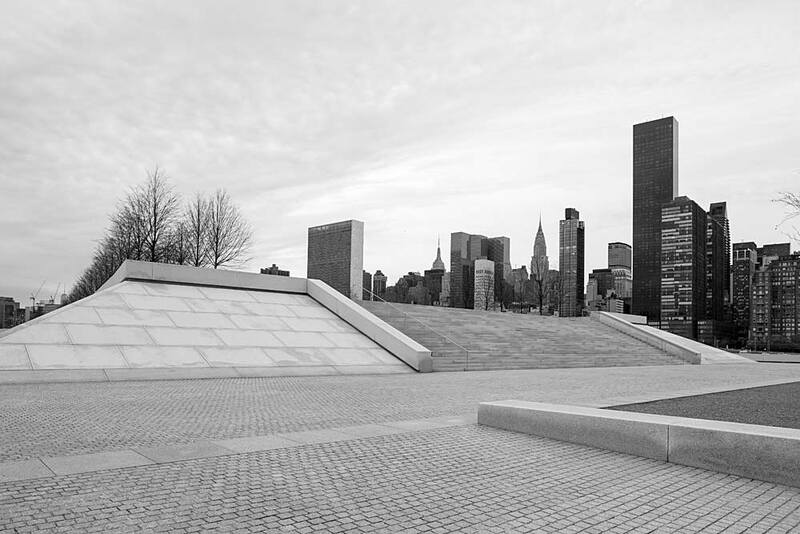 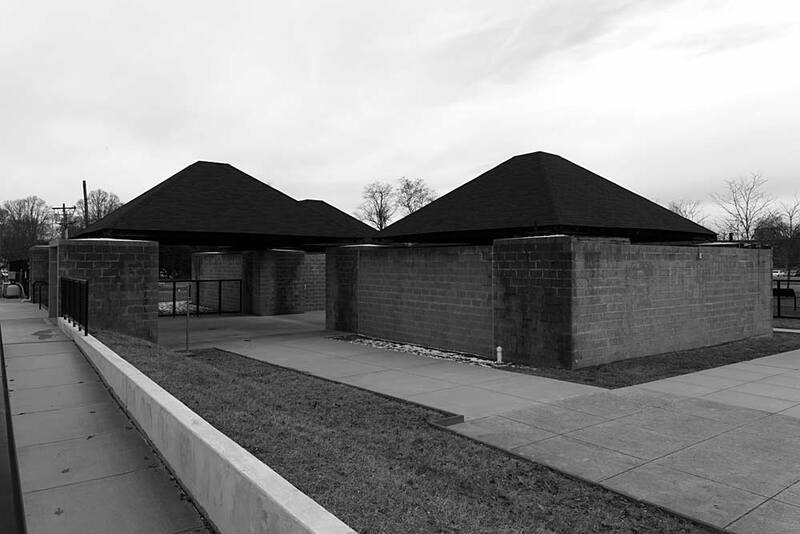 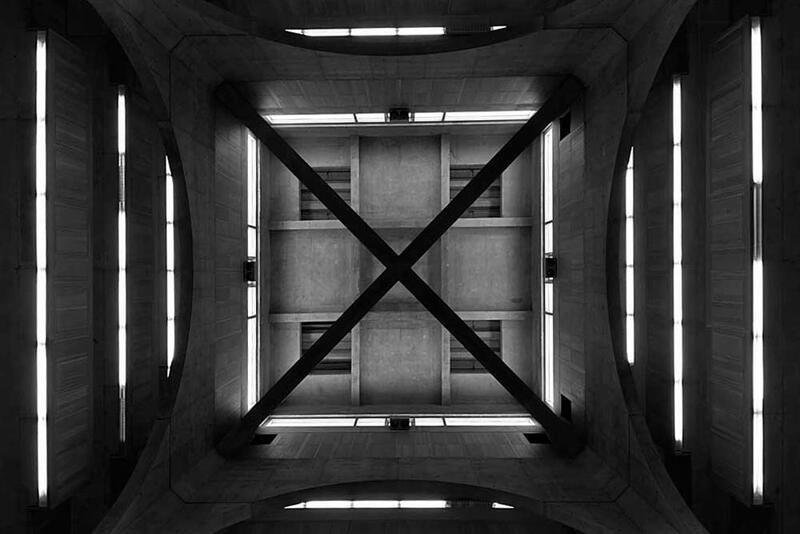 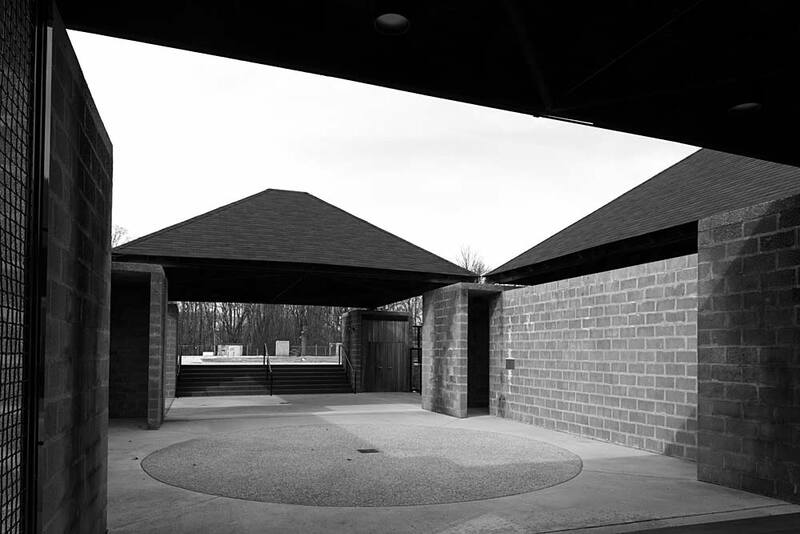 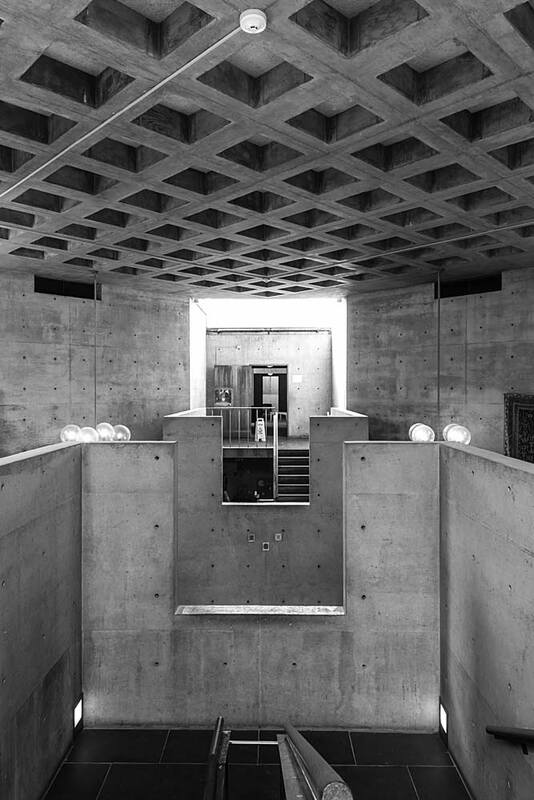 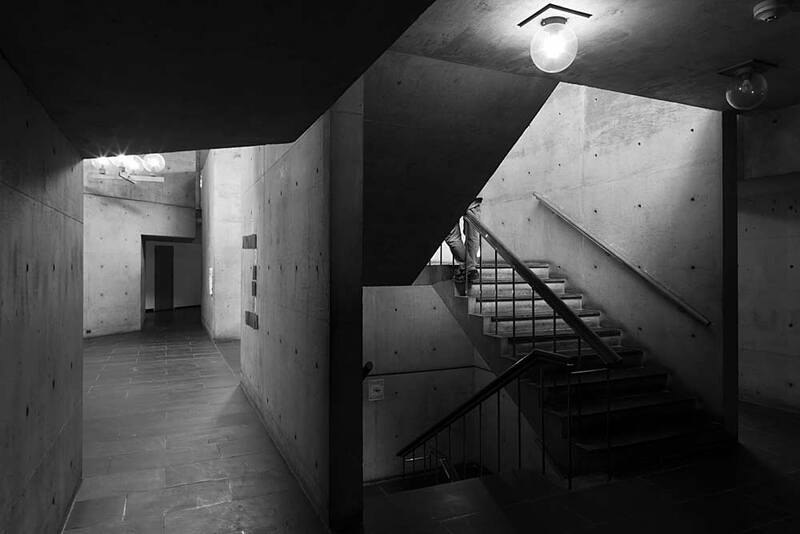 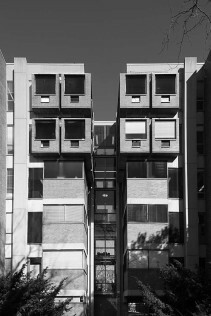 In February 2016, photographer Arne Maasik and art historian Tanel Murre flew to the U.S. to photograph Kahn’s buildings in New York, New Hampshire, Philadelphia, Trenton and Bryn Mawr. 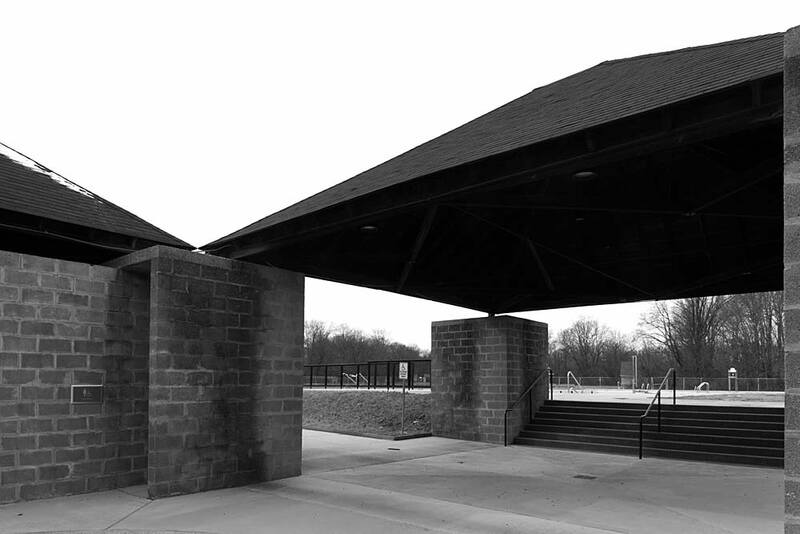 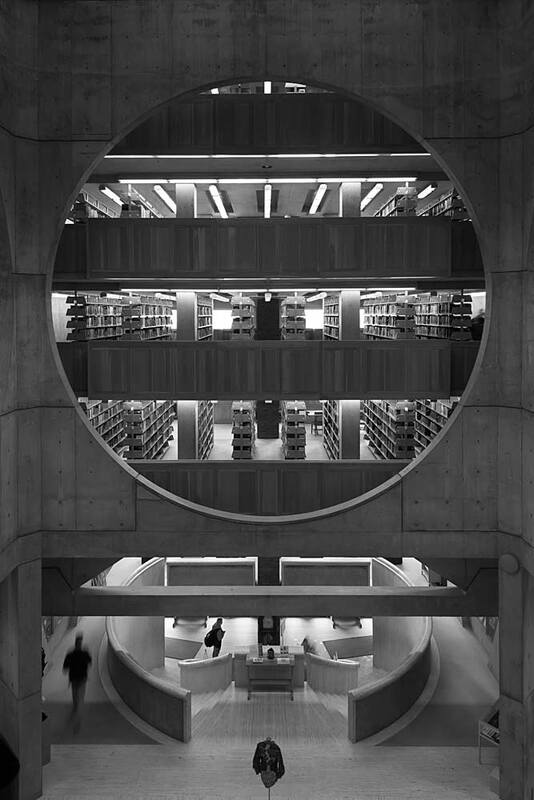 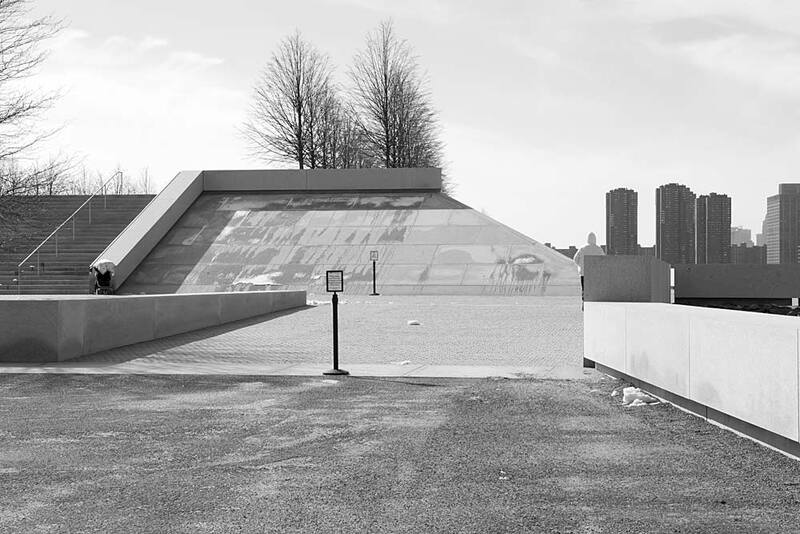 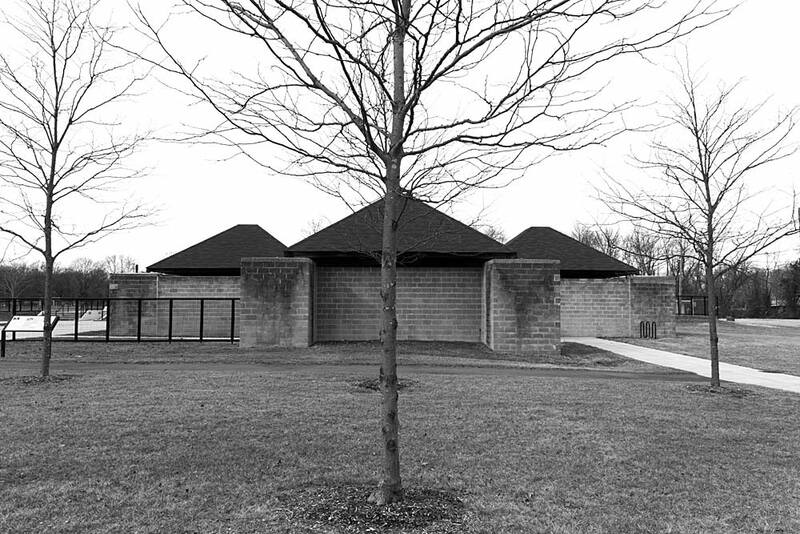 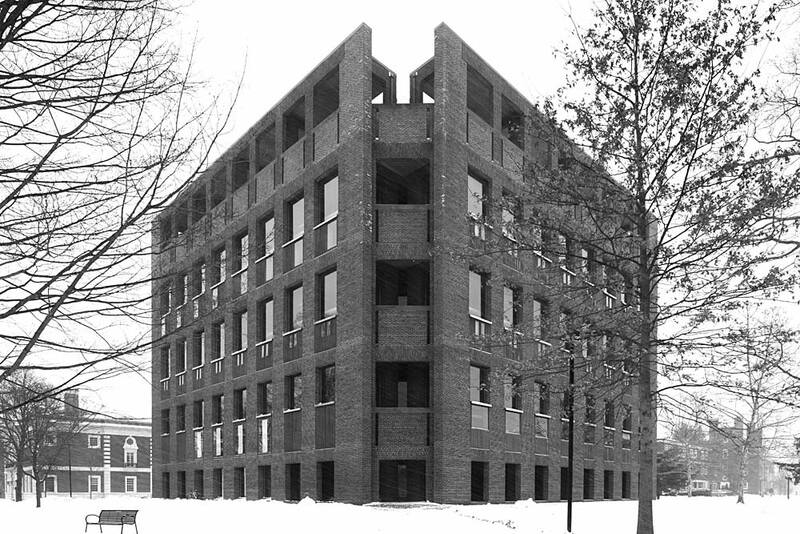 Most significant to this project is the aspiration to learn Louis Kahn’s language and vocabulary. 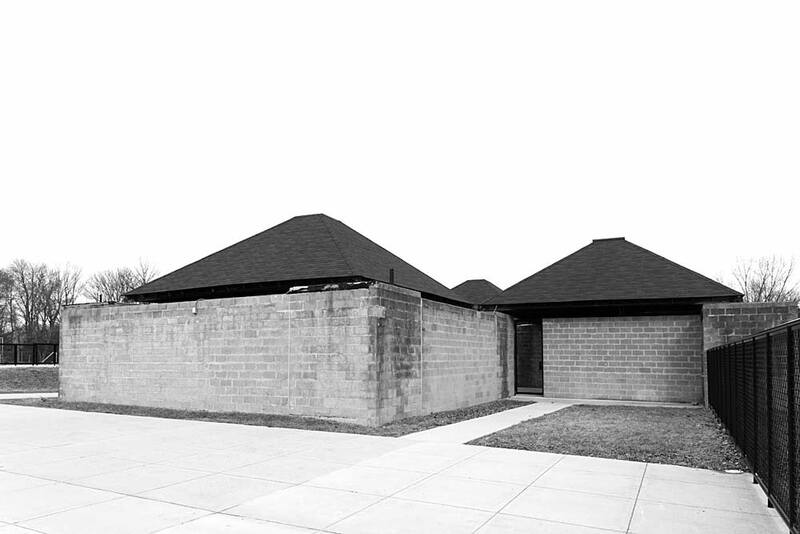 Also, the aspiration to interpret cultures and epochs. 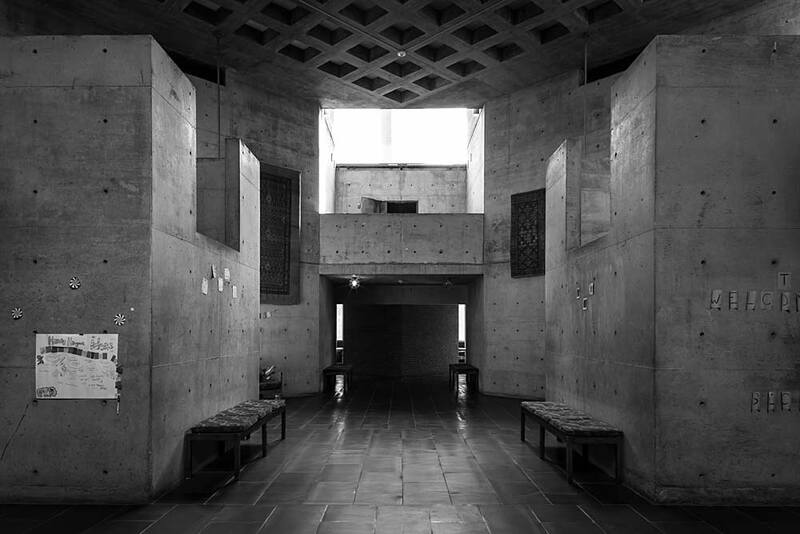 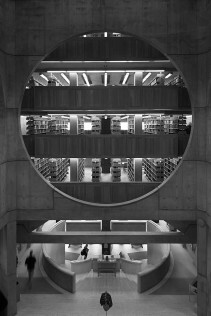 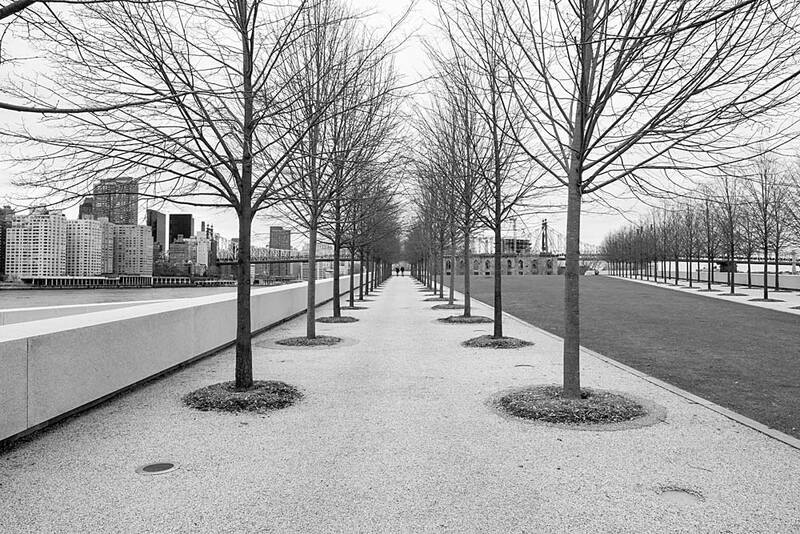 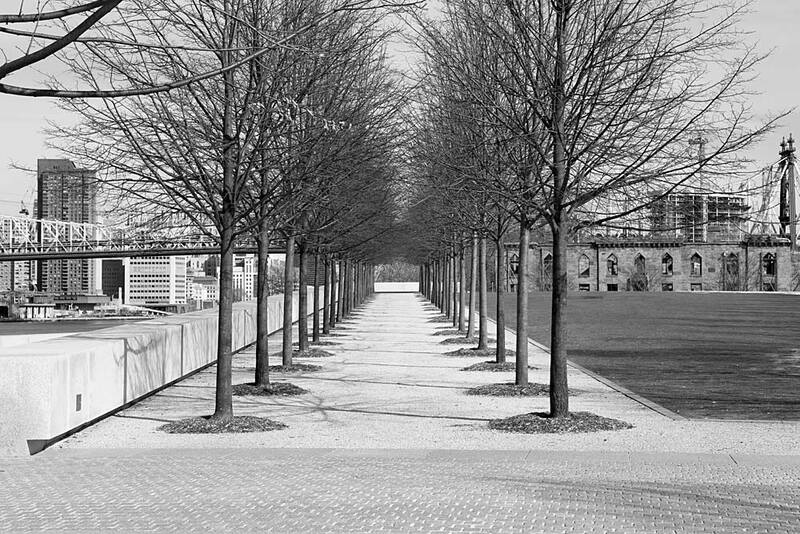 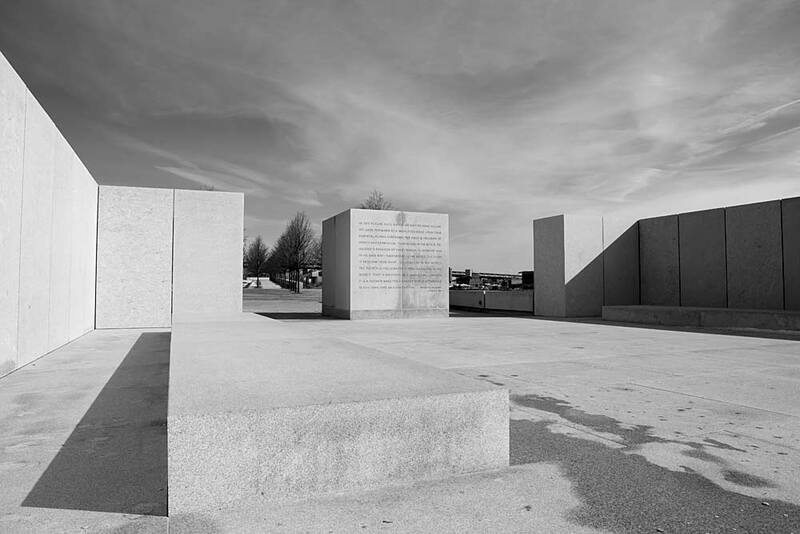 Synthesizing thought was characteristic of Louis Kahn. As someone who perceived, who experienced, he searched for the spirit of architecture. 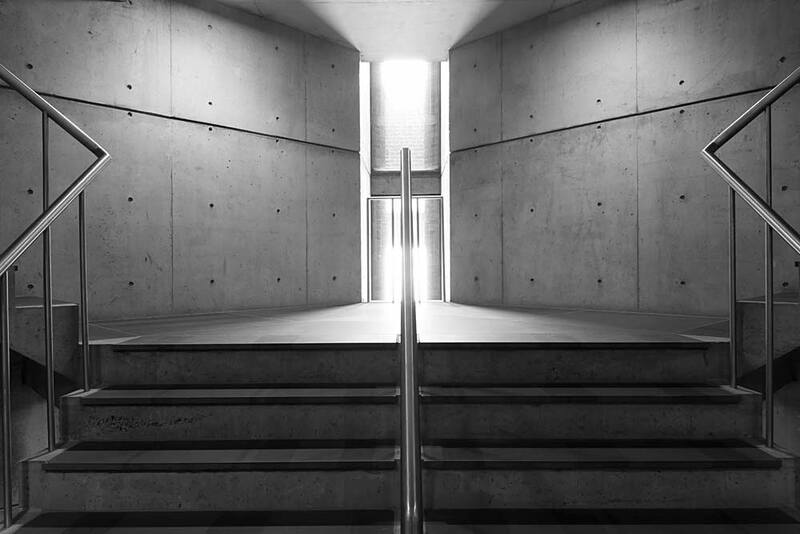 Religiosity as an experience was more important to him than formal training.